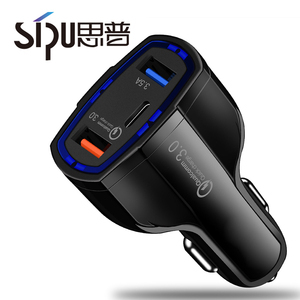 ,LTD was located in Baiyun ,District Guangzhou City, establish in august 2005, which is a joint-stock company,specialized in product research, manufacture and sales. 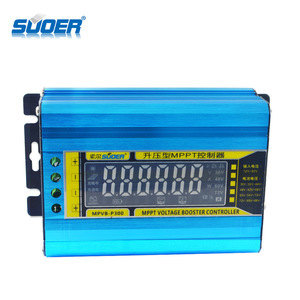 We take mutual benefits and sustainable development as our mission, constantly provide best product and best service to our customers, now before the leader in weak electricity area. 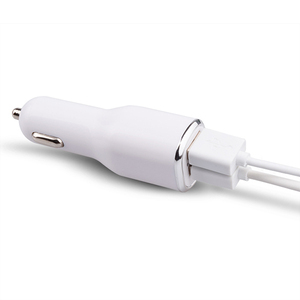 The factory are located in Jieyang City, Guangdong Province, mainly produce network cable , HDMI cable, VGA cable , power cord , patch cable, audio cable, usb cable and so on. We can free send you samples to test our quality before bulk order. Q3.Can you imprint our logo on products9 A: Yes. Just tell us your ideas and we will help to carry out your ideas. 1 YRS Jinan Chungu Trade Co., Ltd.
(2) Normal Order -- will be shipped within 15~20 working days after receiving payment. Shipping Address: Please provide us with correct and detailed shipping Address. 2.By air-express or ocean shipping is up to you. 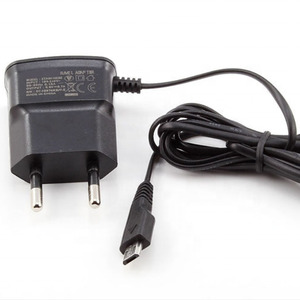 1 YRS Shenzhen Xinyifan Communication Co., Ltd.
Alibaba.com offers 36,934 voltage charger products. About 21% of these are charger, 1% are game player charger, and 1% are mp3 / mp4 player charger. 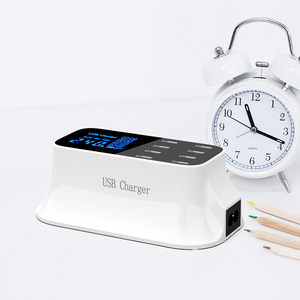 A wide variety of voltage charger options are available to you, such as standard battery, mobile phone, and laptop. You can also choose from electric, solar. As well as from eu/au/uk/us, eu, and us. 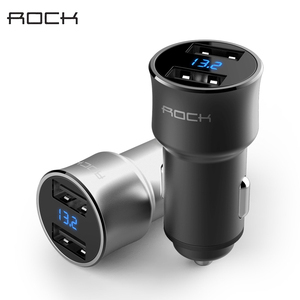 And whether voltage charger is 1 x usb, 2 x usb, or 3 x usb. 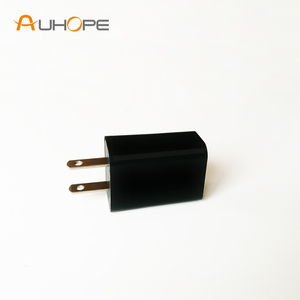 There are 36,934 voltage charger suppliers, mainly located in Asia. 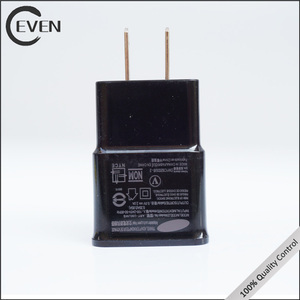 The top supplying country is China (Mainland), which supply 100% of voltage charger respectively. 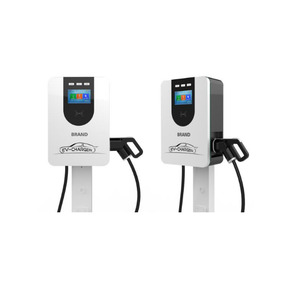 Voltage charger products are most popular in North America, Western Europe, and Domestic Market. 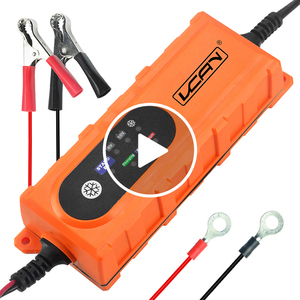 You can ensure product safety by selecting from certified suppliers, including 11,145 with ISO9001, 2,603 with Other, and 2,365 with ISO14001 certification.